Cool Gift Idea! 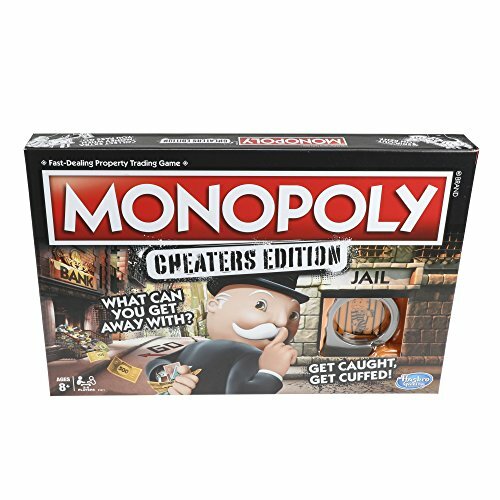 Hot Price on *New* Monopoly CHEATERS Edition! FREE Shipping!